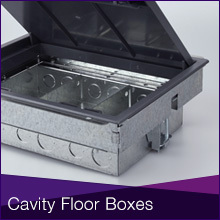 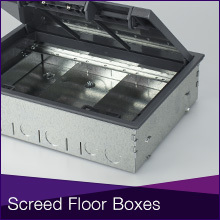 Office Power Products provides a comprehensive range of cavity and screed floor boxes available from stock. 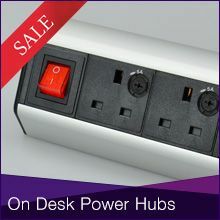 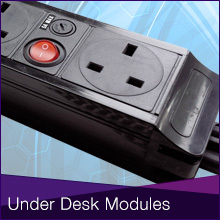 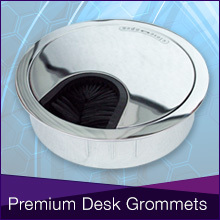 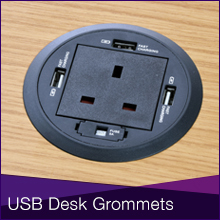 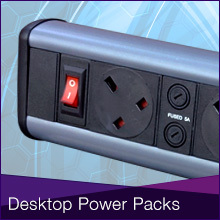 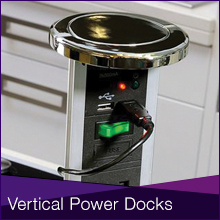 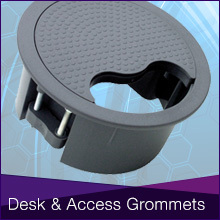 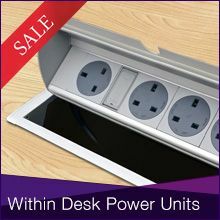 Office Power Products bench and pedestal boxes offer outstanding value along with our floor sockets and media floor plates with the latest audio-visual, voice and data modules. 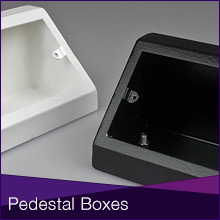 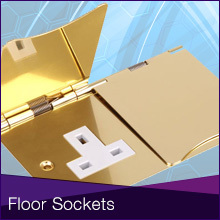 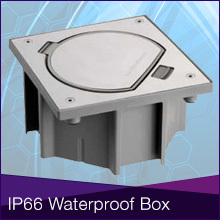 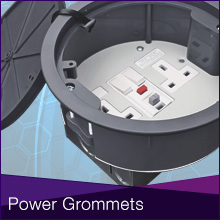 Our waterproof IP66 floor boxes present an attractive solution for the installation of electrical and data sockets in areas where water ingress would be a problem such as: kitchens, garden patios, driveways and many more internal and external locations. 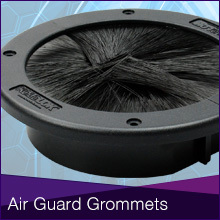 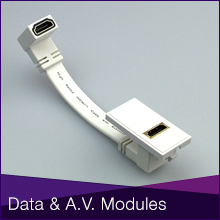 We also stock a huge range of data and Audio visual modules and accessories that compliment our full range of products.